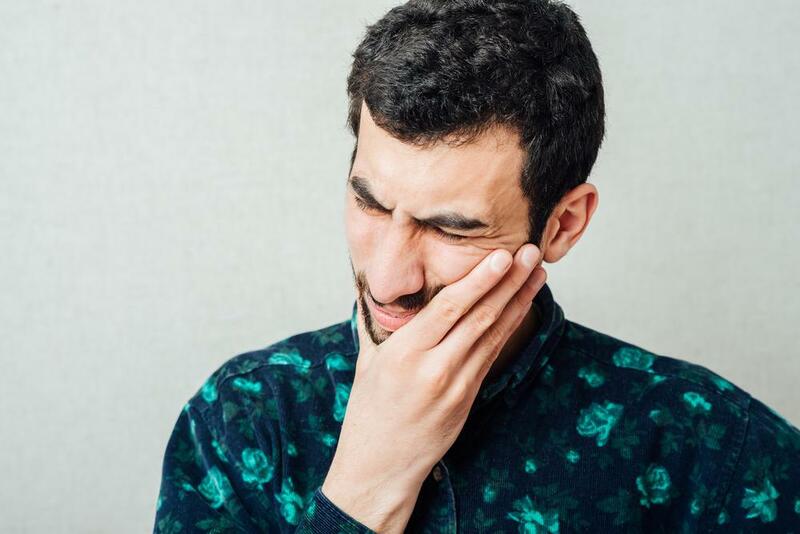 Losing a tooth is a nerve-wracking experience, one that can leave you feeling a lot less confident and a lot less attractive – not to mention the toll losing a tooth can take on your ability to eat and chew normally. For years, the only solutions for replacing a missing tooth were dentures and bridges. And while both of those options are better than nothing, they still leave a lot to be desired. Fortunately, today, there’s a third option — dental implants. Dental implants have become an increasingly popular alternative, thanks to some pretty impressive benefits. 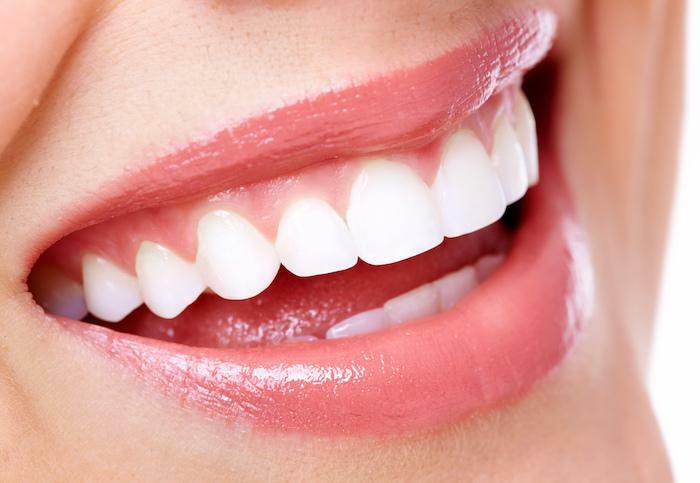 At Couture Smiles Dental Group, we offer state-of-the-art dental implants to ensure our patients have the broadest array of options when it comes to replacing a missing tooth. If you have one or more missing teeth, here’s how implants compare to dentures and bridges — and why an implant might be a better choice for you. 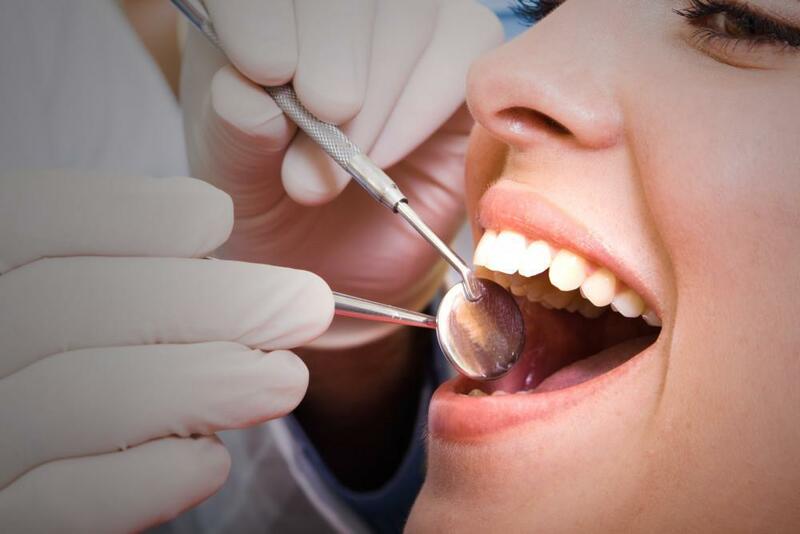 Dental implants have three basic parts: a metal post that’s implanted into your jaw, an artificial tooth or crown, and a third piece called an abutment that connects the post and the crown. Because the post is implanted into your jawbone, the implant is very secure — much more secure than a denture or even a bridge. With an implant, you don’t have to worry about slippage as you do with a denture, so you can feel more confident when you’re eating and socializing. You can also eat the foods you like without worrying about food particles getting stuck under a denture or a bridge, and without wondering if your denture will pop out if the food you consume is chewy or crunchy. The secure design means dental implants are also a lot more comfortable; in fact, they’re designed to feel and function just like your natural teeth. They’re also easier to care for. 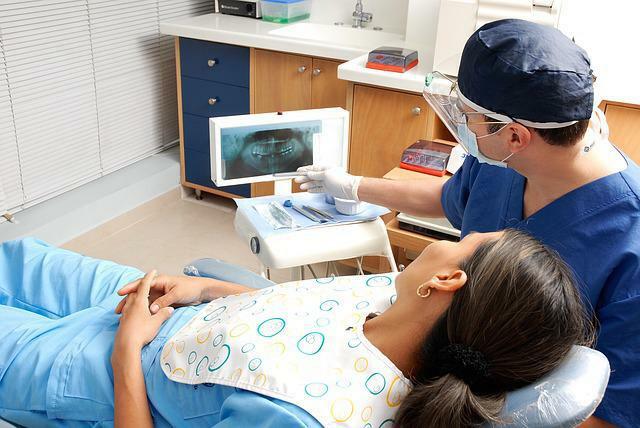 In fact, you can care for your implants the same way you care for the rest of your teeth, with regular flossing, brushing, and routine dental checkups and cleanings. Having a “replacement tooth” that looks, works and feels just like a natural tooth is already a major improvement compared to a denture or a bridge. But that’s not the only benefit offered by dental implants. As it turns out, their special design can also help prevent future tooth loss. 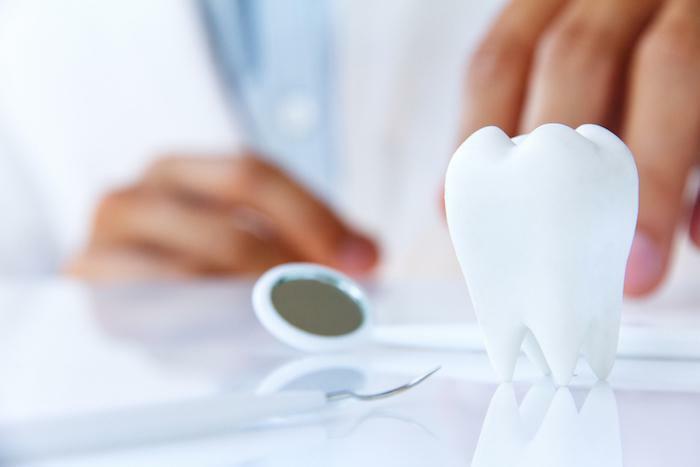 In a natural tooth, the tooth root interacts with the bone tissue in your jaw, stimulating the bone replacement cycle to “swap out” old, worn bone tissue with new, healthy tissue. Once a tooth falls out and the root is gone, that cycle stops. Old, worn jawbone is no longer replaced with new, healthy tissue, and over time, that area of your jawbone can become thin and weak. That means the tooth roots on either side of the weak portion of jawbone won’t have the same level of stability as they once had when the jawbone was strong and healthy — and that means those teeth are a lot more likely to fall out. Dentures and bridges can replace the lost tooth, but because they rest on top of your gums, they don’t have any effect on the bone replacement cycle. But because dental implants are embedded in your jawbone, the metal post acts like an artificial root, stimulating the bone replacement cycle to help replace worn bone tissue and keep the jawbone healthy and strong. Bottom line: Because they can promote ongoing replenishment of jawbone tissue, dental implants may help prevent future tooth loss so you can enjoy better oral health. Dental implant design and technology have evolved significantly during the past decade, making today’s implants a great choice for just about anyone who’s missing one or more teeth. Dental implants can even be used to secure a full denture for people missing all their upper or lower teeth. If you’re missing one or more teeth, you owe it to yourself — and your oral health — to learn more about implants. To find out more about the implant process at Couture Smiles Dental Group or to schedule an evaluation, book an appointment online today.